Currently catering for breakfast, lunch and dinner clients. 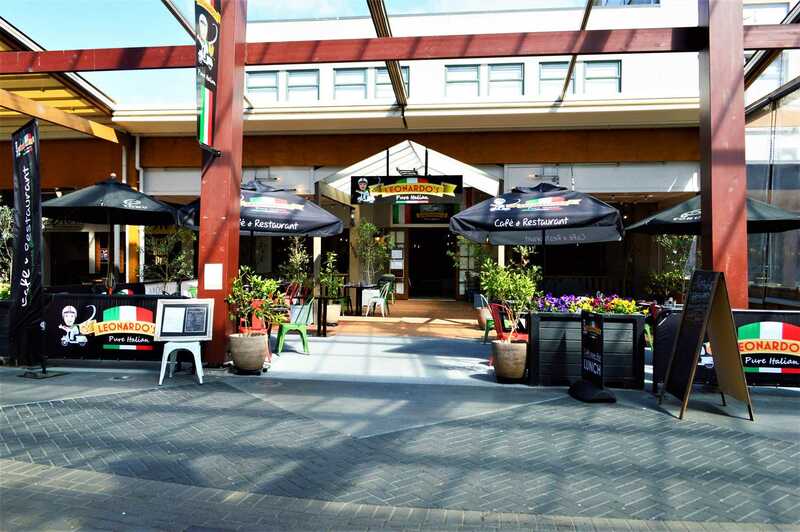 This is a unique opportunity to be situated in Rotorua's tourist and eatery area. A large restaurant business with 18 full and part-time staff. A long term renewable lease with up to date chattels and cooking equipment makes this a must to look at. Current owner is looking to move out of the hospitality industry to progress other projects. This is a sort after business listing and location. Full information will be available upon signing a confidentiality agreement. Contact Paul Sanford for more information.